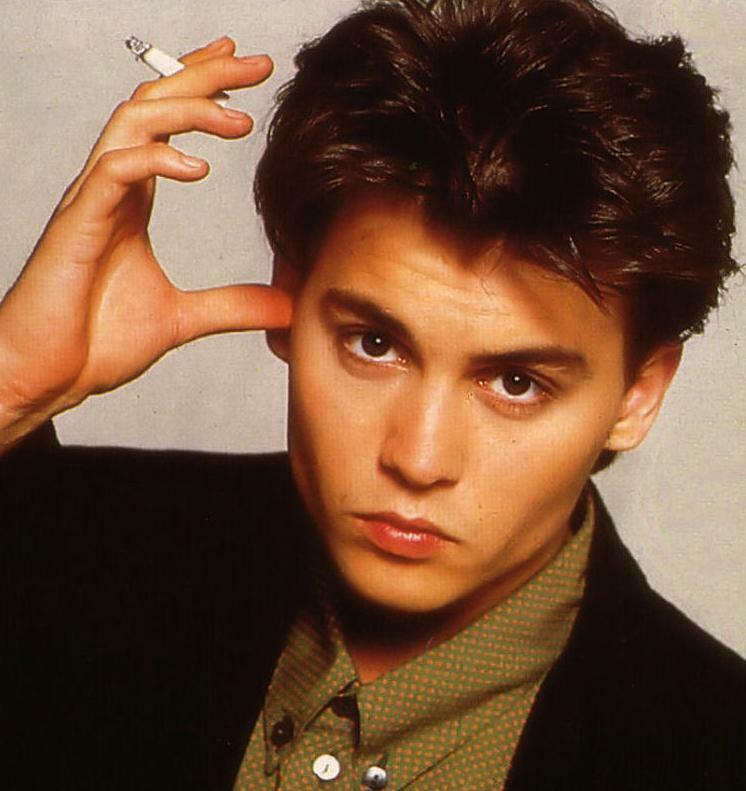 Johnny (1987). . HD Wallpaper and background images in the Johnny Depp club tagged: johnny depp musician actor johnny.